I’m proud to have become an Accredited Organic Land Care Professional by the Northeast Organic Farming Alliance (NOFA). Read the Easton Journal’s business news for more info. 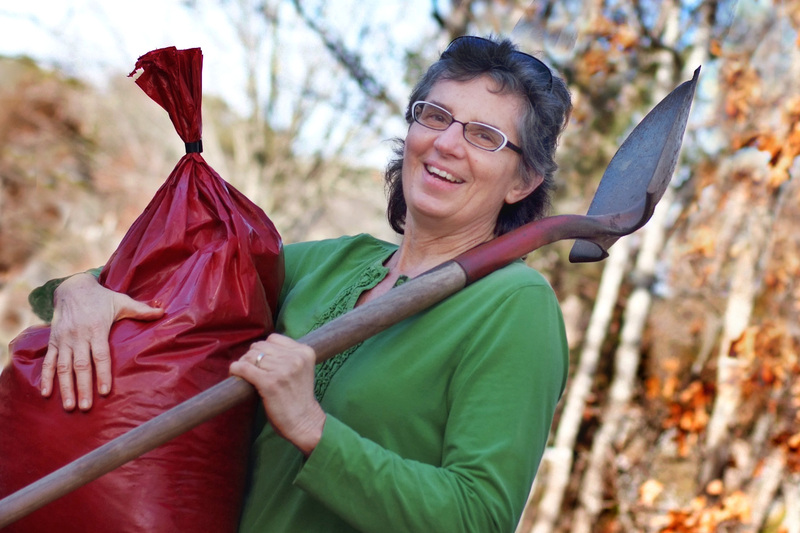 Horticulturist Carol Lundeen of Easton is a NOFA Accredited Organic Land Care Professional. This entry was posted in Organic lawn and land care and tagged landscaping certifications, NOFA, organic land care on April 4, 2016 by admin.